The Suorin Drop is an enclosed pod system that comes with a refillable 2ml pod. 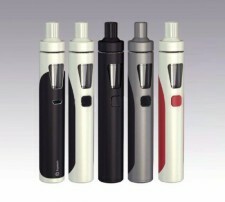 It allows for variety in flavor while still providing the same feel of other enclosed vape systems. 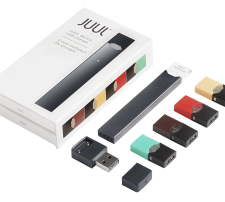 Cost-effective and flavorful, the Suorin Drop is ideal for those trying to quit smoking. 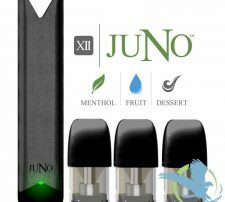 The Suorin Drop kit is $44.99 and refillable replacement pods are $7.99 each. Suorin Drop refillable replacement pods are $7.99 each.